The ProSource® of Elk Grove Village experts assist trade professionals in finding the best wholesale flooring options for their customers’ remodel projects. 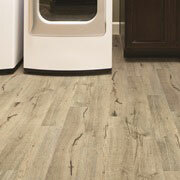 Whether you need carpet, hardwood, laminate, tile, or vinyl flooring, we can help choose and provide the best option. Remember to consider why the customer’s flooring is being replaced. Is it new? Are they repairing damage? When you’re looking for waterproof, spill proof, or scratch proof flooring solutions, we can help find the best material for the job. Work with one of our friendly experts to make the right decision for your customer’s project. 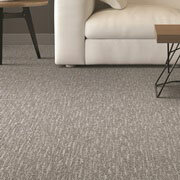 Our Elk Grove Village showroom offers a variety of comfortable carpet flooring solutions. Whether you’re replacing carpet or installing new carpet, we can help find the best style, design, and feel for your customer’s vision. We supply brands like Fabrica, Masland, DuraWeave, Shaw, Mohawk, Innovia, and more. 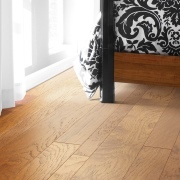 Wood flooring is an elegant choice for any floor remodel project. The various styles and designs can transform the feel and look of any room. With a variety of wood flooring options at our showroom, we promise you’ll find exactly what you’re looking for at a great wholesale price. You may be looking for a cost-effective flooring alternative for your customer’s remodel project. Laminate flooring provides beautiful design options and tasteful styles to meet budgetary needs while not compromising the look and feel of the space. Utilizing top manufacturers, we offer many popular brands, including Mannington, Mohawk, Shaw, Armstrong, and many more. Tile can be used on many surfaces like showers, counters, and floors; it’s a versatile product. 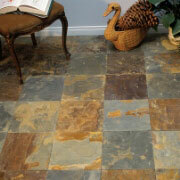 Tile flooring will enhance the aesthetics of any room it’s installed. Stone, marble, and granite are a few of the many options offered at our showroom. If you’re looking for a unique aesthetic, vinyl flooring is for you. 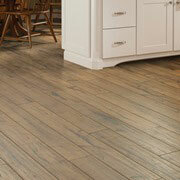 The beauty and variety of vinyl offer more than just another flooring option. We offer luxury vinyl plank (LVP), luxury vinyl tile (LVT), engineered vinyl plank, and many more vinyl flooring types in our showroom.